The young people aren’t paying for TV, you’ve probably heard. Well don’t worry, says AT&T, we’ve got a plan. Today, the company officially announced its new, very hyped streaming TV service, DirecTV Now. Aimed at the 20 million U.S. households that aren’t part of the pay TV ecosystem, it’s the first service of its kind from a mainstream TV provider. It launches on November 30, just in time for the holidays, but will the youths ask Santa for it? For months the telecom giant has been teasing the streaming product, which like Sling TV and PlayStation Vue, will allow subscribers to access live TV from a mobile device or set-top box without needing a regular cable or satellite subscription. That the service comes from a mainstream operator is remarkable; these giant companies have been resistant to the idea of streaming offerings for fear of losing their existing subscribers to cheaper more convenient offerings. You can add HBO and Cinemax for another $5 a month. During the launch period, DirecTV Now’s “Go Big” plan will be available for $35 a month. Users are grandfathered into the $35 a month price as long as they stay subscribed to the service. As of right now, the company isn’t sure how long this launch period will last, but 100+ for $35 is definitely a better deal than 100+ for 60, so if you’re inclined, it’s worth giving it a shot now, it seems. Obviously, it’s AT&T’s plan to rope the price-conscious cordcutter army this way. DirecTV Now will work on the Amazon Fire TV and Fire TV Stick, on Android, iOS, Apple TV, Chromecast, Google Cast TVs, and in web browsers like Safari, Google Chrome, and Internet Explorer. If you pre-buy three months of service, you get a free Apple TV. Pre-buying a month of service will give users a free Fire TV stick. 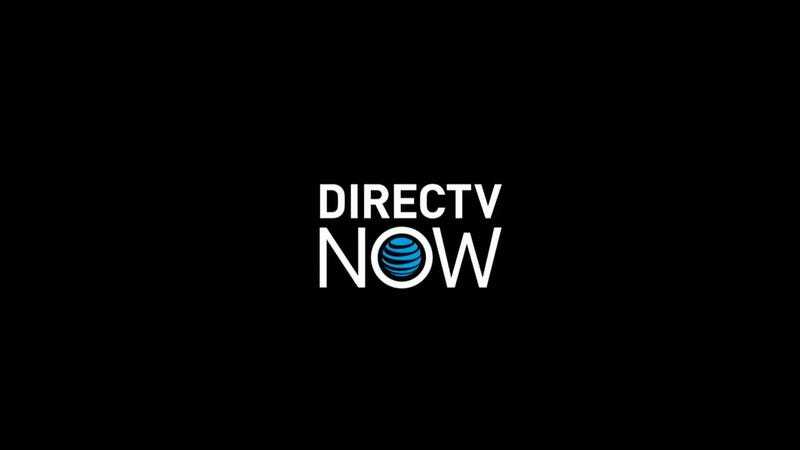 Additionally, AT&T says that in 2017, DirecTV Now will be coming to Roku streaming players and Roku TVs, Amazon Fire tablets, and Samsung Smart TVs. It’s not clear what channel offerings are available on what packages. AT&T did confirm that CBS and Showtime aren’t available—yet—but it is working on getting those channels on board. So is DirecTV Now actually worth it? We haven’t had the time to actually test the service, but it seems like a mighty attractive offering if you’re not the type of person who likes to get bogged down with a whole whopping cable subscription. In a broader view, the good news is that DirecTV Now appears to be a sign TV providers are increasingly willing to adapt their services to the ways people actually live. Cordcutters, drink yourself a glass of bubbly. AT&T has also confirmed that local channels (ABC, NBC, Fox) will only be available in owned and operated markets—that is, markets where the broadcast networks themselves own the local station. Owned and operated markets are only a small portion of the country, which means that a lot of users won’t get local stations. For those markets, video on demand content will be available the day after a program airs. AT&T also says that DVR functionality will be coming in 2017.